Read to find out why this never happened. Summer Slam 1993 was all about the WWF title match between Yokozuna and the newly minted stars and stripes babyface, Lex Luger. The end result saw the Luger use his signature metal plate infused forearm smash, which was contractually illegal, to knock Yokozuna out cold and out of the ring for a count out victory. The twelve-year-old me was baffled by this turn of events. Why would Lex Luger, who knows the title can only change hands on a pinfall or submission, use an illegal move behind the referee’s back to knock his opponent out of the ring? A massive celebration ensued as all of the babyface wrestlers came to the ring and hoisted Luger on their shoulders as balloons fell from the ceiling. “WHY ARE YOU CELEBRATING, YOU DIDN’T WIN THE TITLE” is the thought that coursed through my mind. 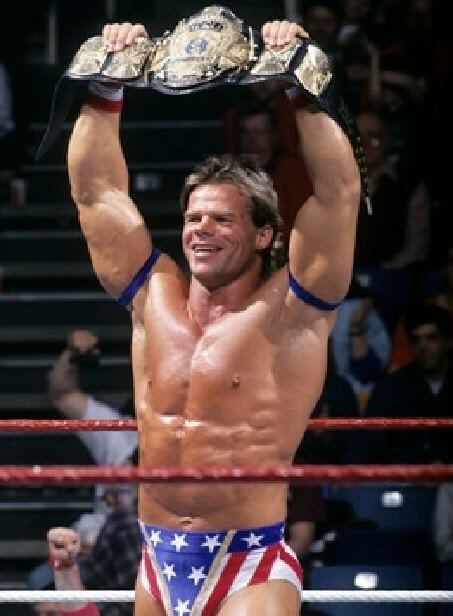 Later on, I came to the realization that Lex Luger was an idiot and a cheater. He purposely got his opponent counted out, with a banned maneuver, in his first and was supposed to be his “only” WWF title match. Who would ever go into this match with that kind of strategy? 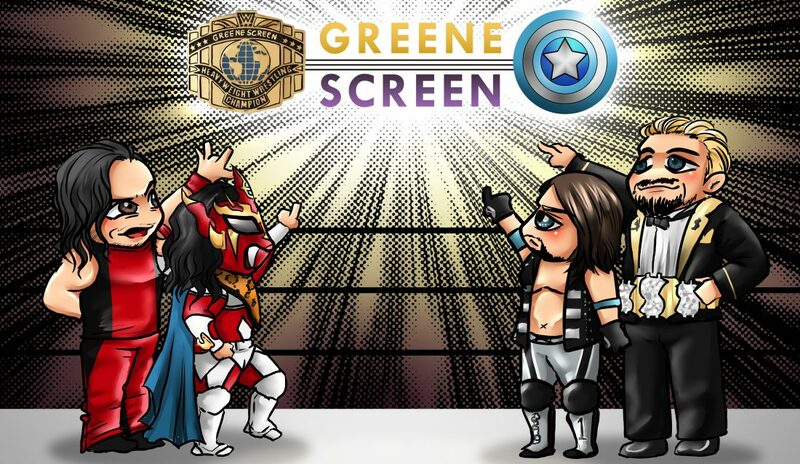 The booking of this match completely disillusioned me with the Lex Luger character and I didn’t care one iota what he did next.